GM’s restructuring plans include a shutdown of one of its four plants in South Korea and reducing its workforce by nearly 3,000. They stoked worries that GM Korea, the country’s third-largest carmaker and provider of more than 150,000 jobs, may permanently close. Kim said the latest measures should ensure GM’s long-term presence. 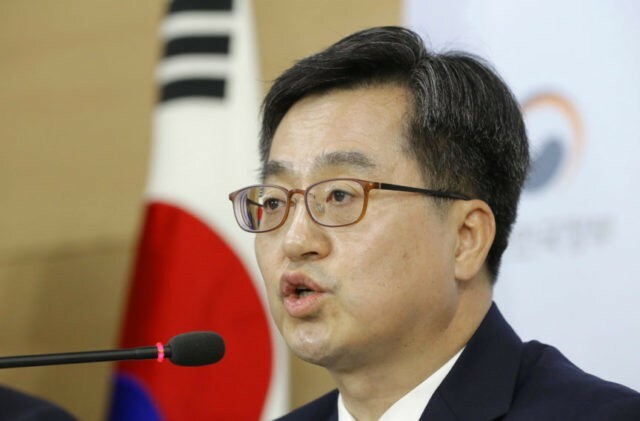 “We have laid out the foundation for GM to continue to do businesses beyond 10 years in a win-win situation for both the South Korean economy and GM,” he said. Under the agreement, the state-controlled Korea Development Bank, GM Korea’s second-largest shareholder with a 17-percent stake, will inject $750 million while GM will provide $3.6 billion in fresh loans for capital spending for the next 10 years. GM will also convert its Korean units debt of $2.8 billion into equity, helping it save on interest fees. Since GM’s acquisition of Daewoo Motor Co. in 2002, South Korea has served as an Asian manufacturing hub for GM, mainly producing small and compact cars. But it has struggled in recent years as its cars lost popularity with Korean buyers and its exports and profit margins fell. GM’s decisions to stop selling mainstream Chevrolet models in Europe, to sell its Opel unit and to stop selling cars in India hit the South Korean unit hard since it was producing cars for European markets and parts to be sent to emerging countries for assembly. GM Korea’s annual production fell to 520,000 units in 2017 from 940,000 units in 2007.